Single mother Lee has the daily routine down to a science: shower in six minutes. Cut food into perfect squares. Never leave her on-the-spectrum son Mason in someone else’s care. She’ll do anything—anything—to keep his carefully constructed world from falling apart. Do anything to keep him safe. But when her best friend Grace convinces her she needs a small break from motherhood to recharge her batteries, Lee gives in to a weekend trip. Surely a long weekend away from home won’t hurt? Noah, Mason’s handsome, bright, charismatic tutor—the first man in ages Lee’s even noticed—is more than happy to stay with him. Forty-eight hours later, someone is dead. But not all is as it seems. Noah may be more than who he claims to be. Grace has a secret—one that will destroy Lee. Lee has secrets of her own that she will do anything to keep hidden. 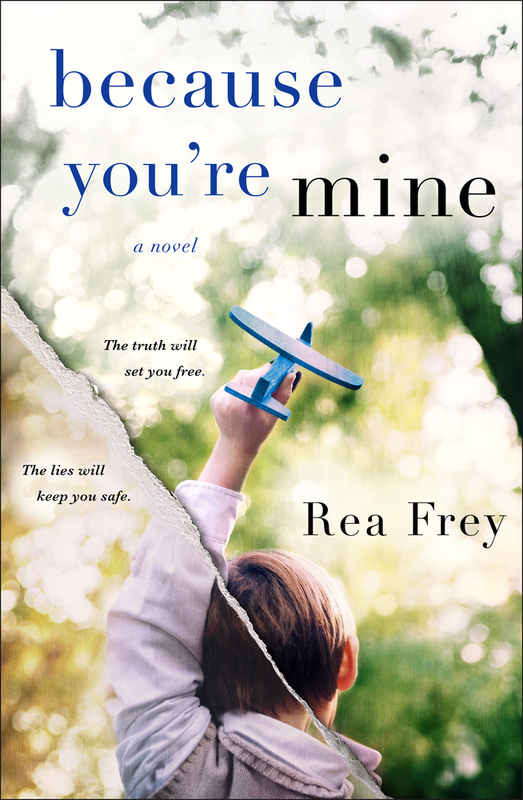 Because You're Mine is a breathtaking novel of domestic drama and suspense.